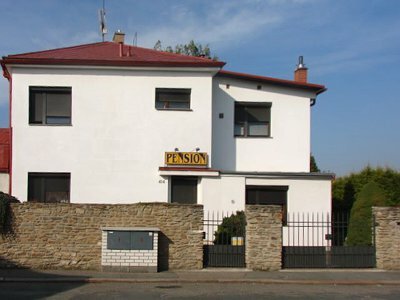 Our family pension is situated just a 10 minutes from the beautiful historical town of Kutná Hora and 5 minutes from supermarket Penny Market and Billa. Pension offers 3 rooms in the first floor (2 triple beds rooms and one double bed room)All rooms are non-smoking. During the entire year there are taking place countless cultural events (Royal Silvering of Kutna Hora, St. Wenceslas Celebrations, Easter pilgrimage, etc.). Those who like peace and quiet: Our pension is available for you. We are looking forward to meet you in our pension.